It is thought that papaya tablets* added to your rabbit’s diet will help prevent hairball blockages. Tablets must contain the enzymes bromelain and/or papain in order to be effective. Like cats, rabbits groom themselves and are subject to hairballs. Unlike cats, though, rabbits do not have a gag reflex and are unable to vomit. A “dosage” is difficult to recommend due to the variety of factors to consider. 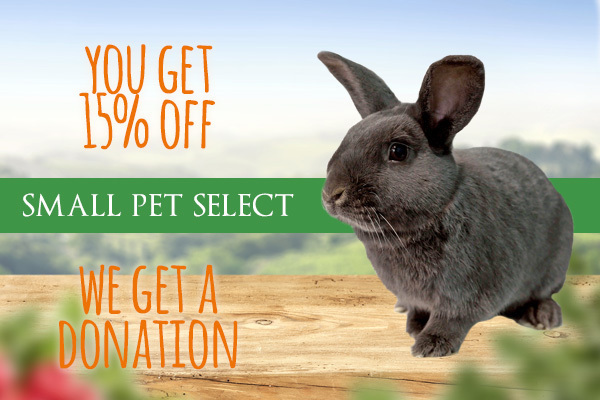 If you have a small rabbit with little or no shedding, a single tablet twice daily may be sufficient. A large rabbit in full molt may need six or more tablets daily. 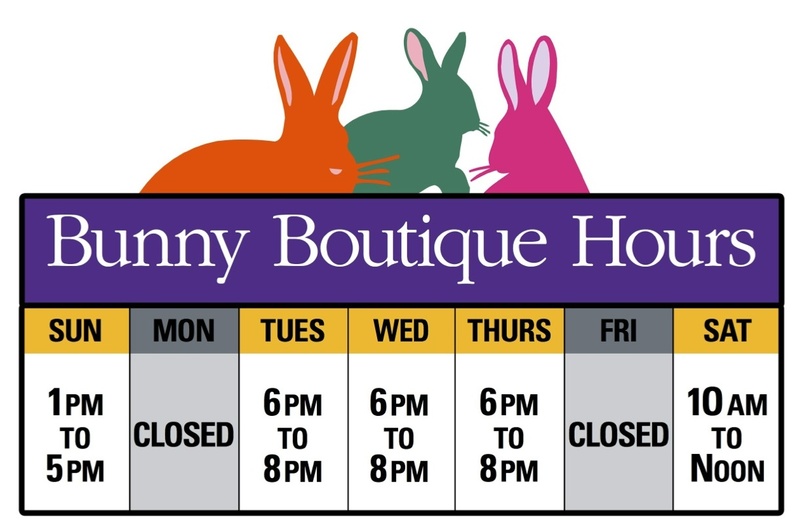 contact the House Rabbit Resource Network.